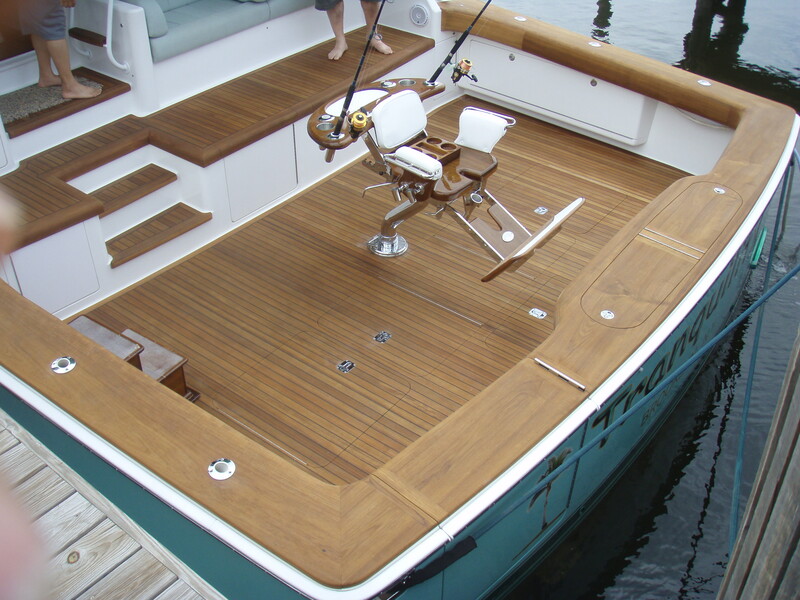 Marine Carpentry & Custom Woodwork Since 1985. 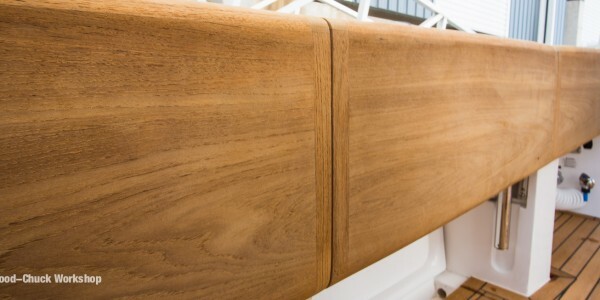 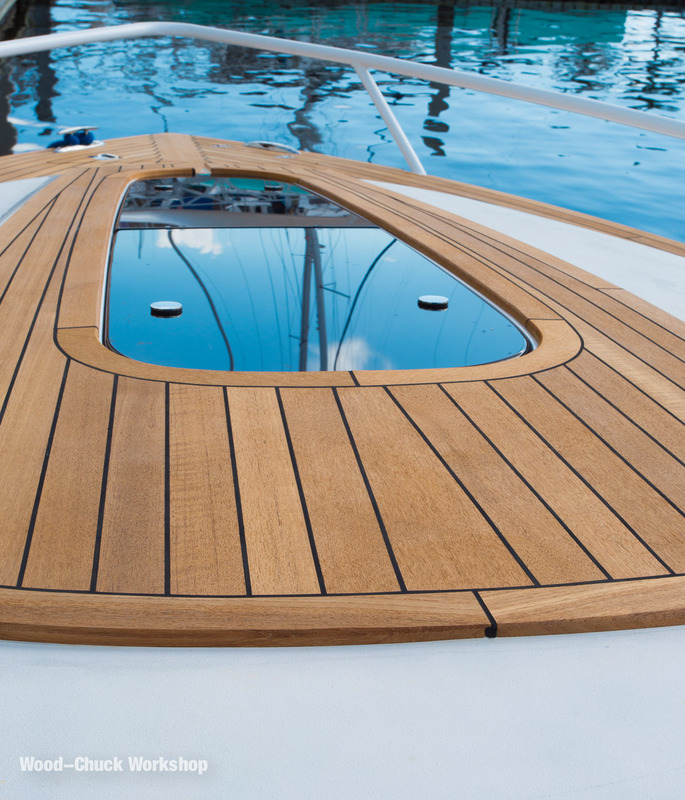 Teak cover boards and coaming for yachts and luxury SportFish boats, combing refits, custom cover boards, and hardwood dive-doors. 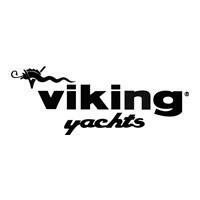 Viking Certified. 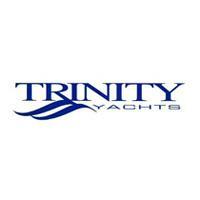 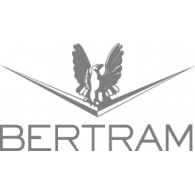 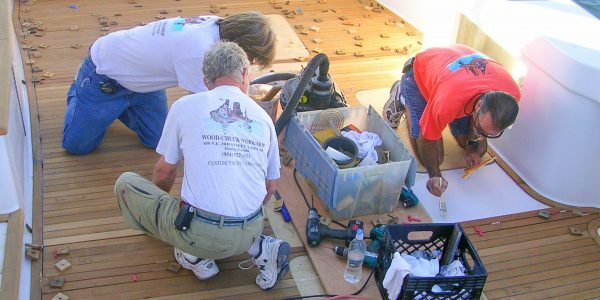 Custom yacht refits and repairs, teak deck refits, interior top-down rebuilds, Amtico synthetic flooring as well as Corian repairs. 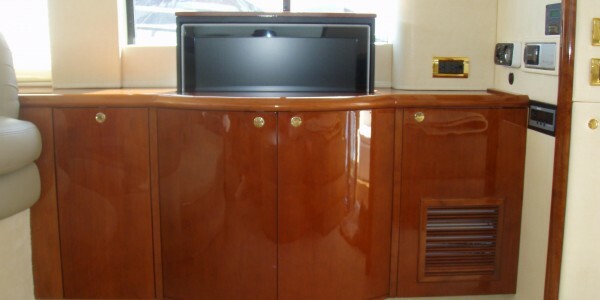 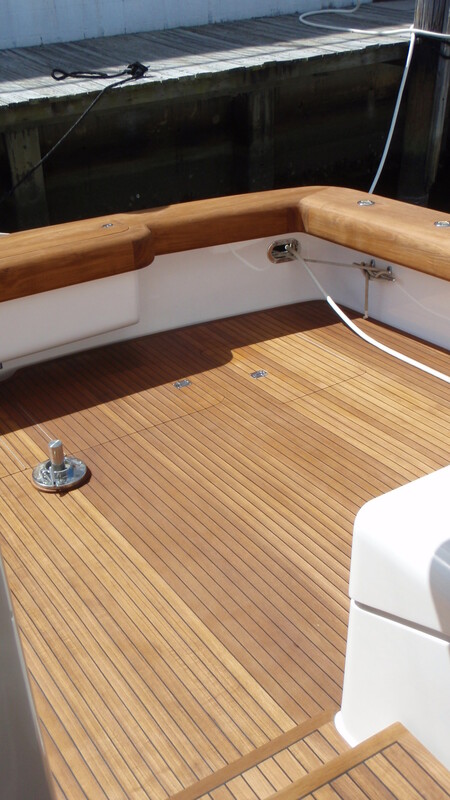 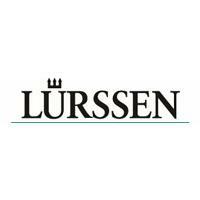 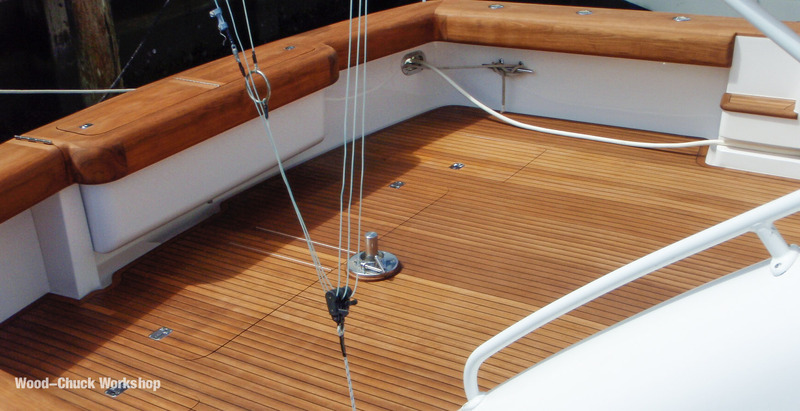 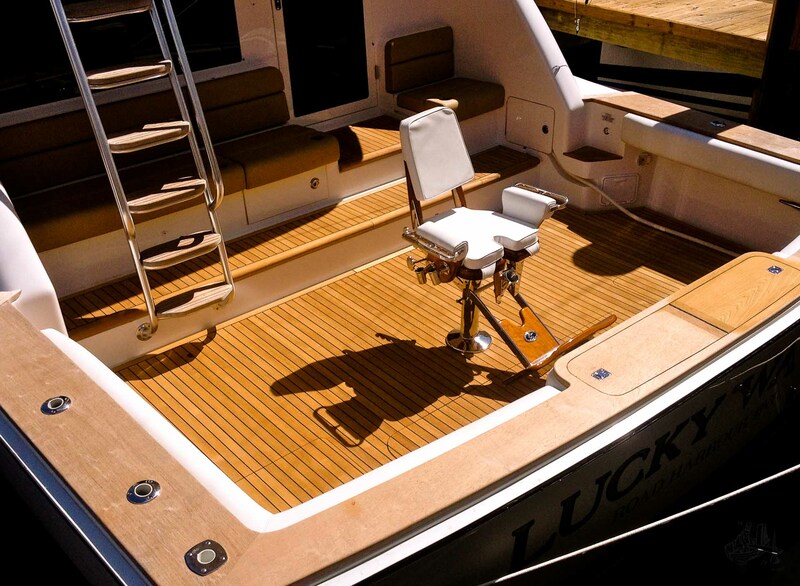 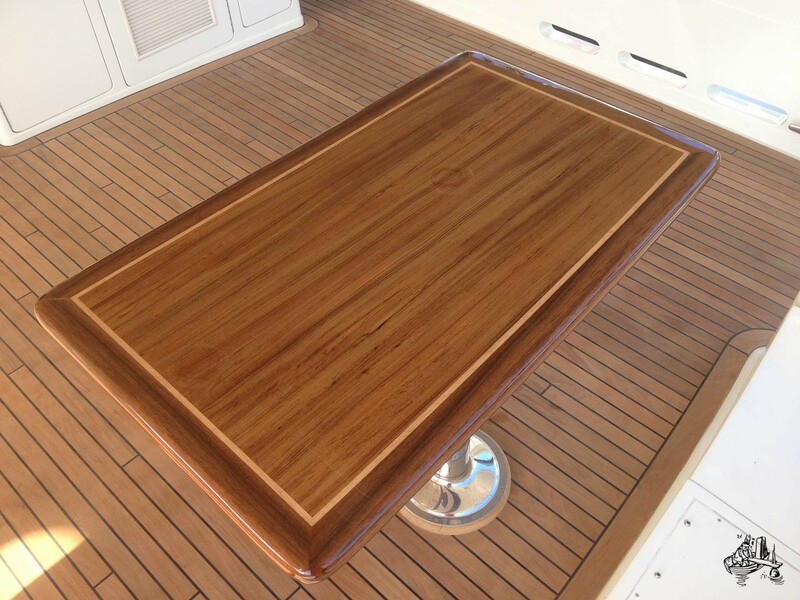 Custom Marine Carpentry, Teak Decking, Cabinetry, handmade custom hardwood yacht furniture. 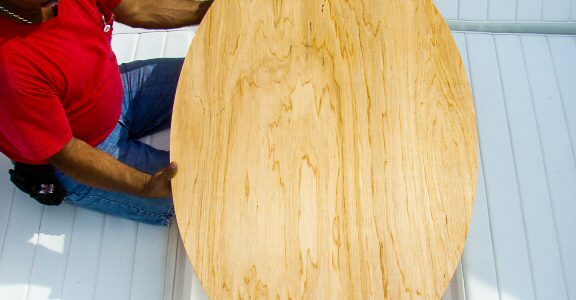 We do it all in wood. 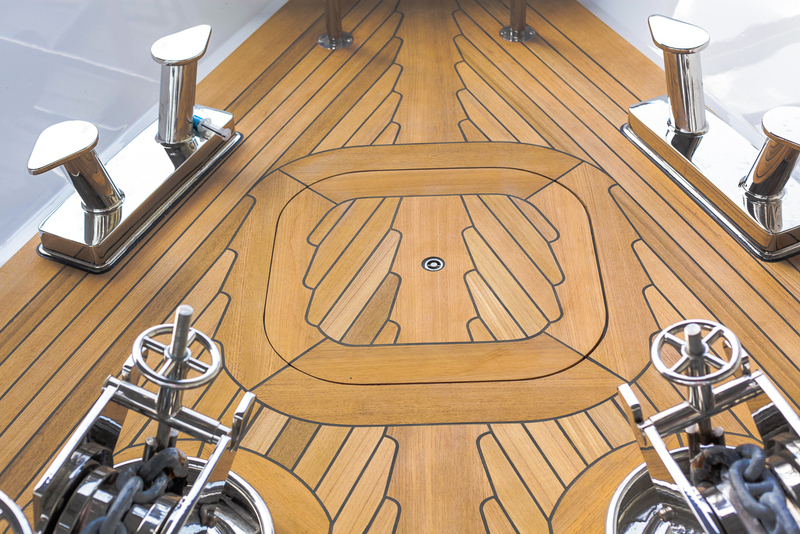 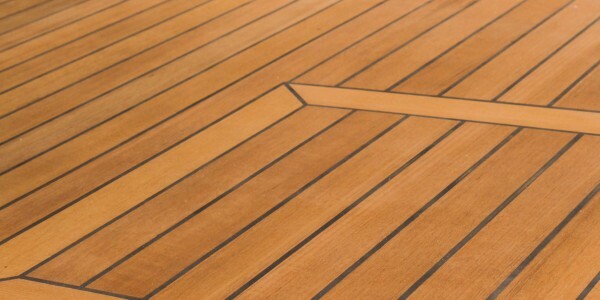 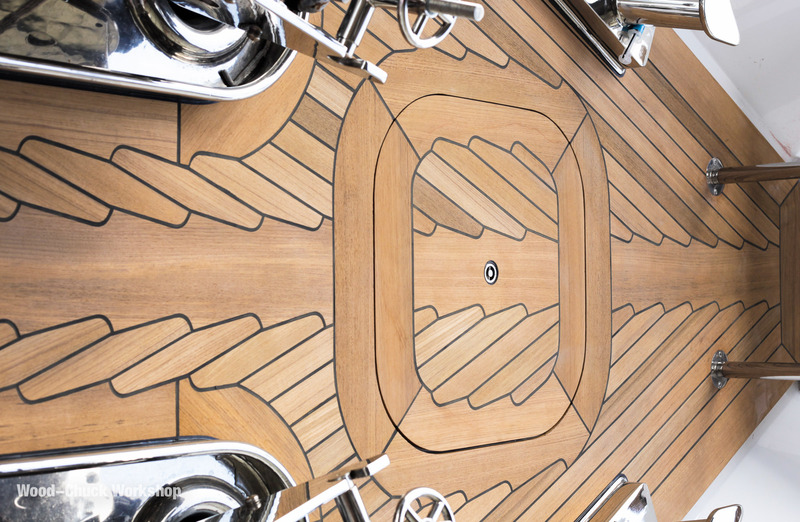 Burmese Teak Decking, Teak Deck Repairs, and Refits with the experience and accommodations to handle Yachts and Superyachts. 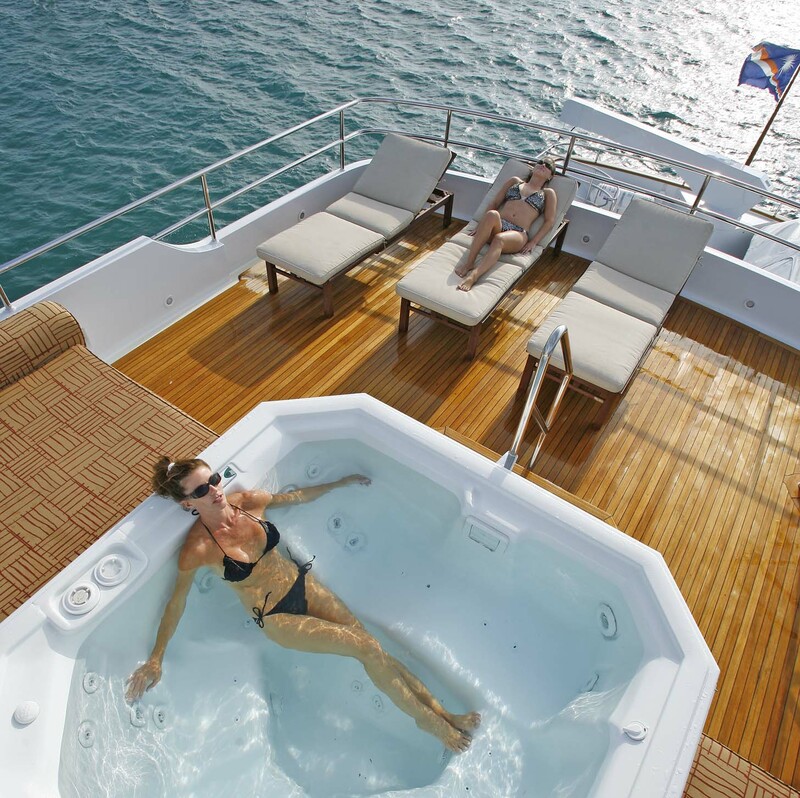 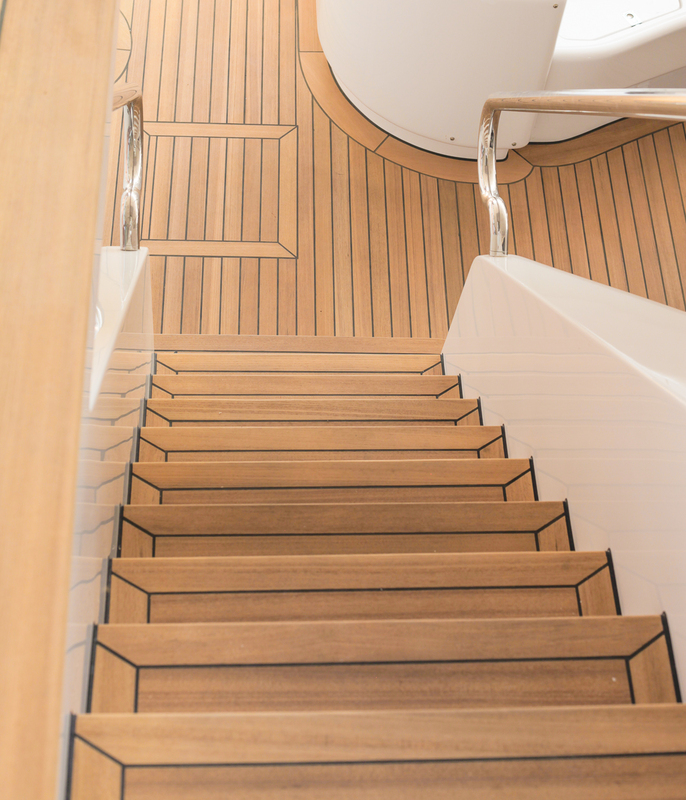 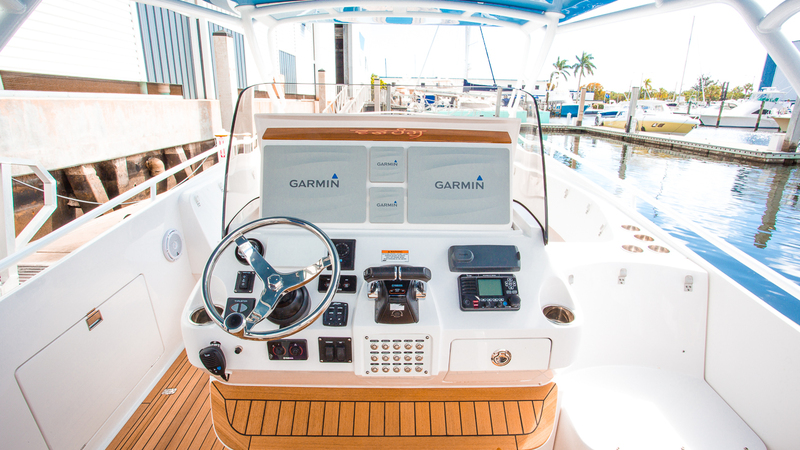 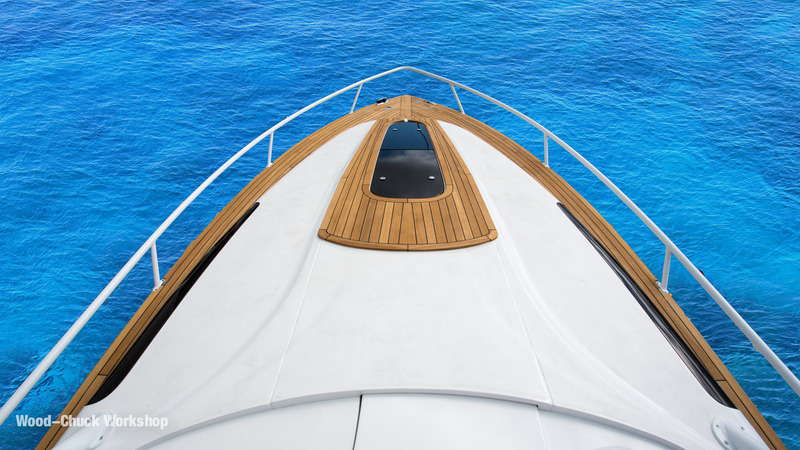 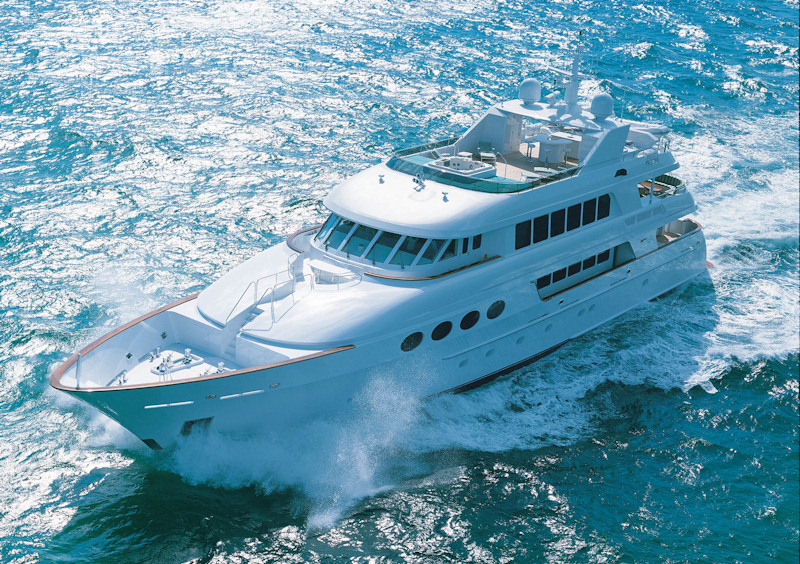 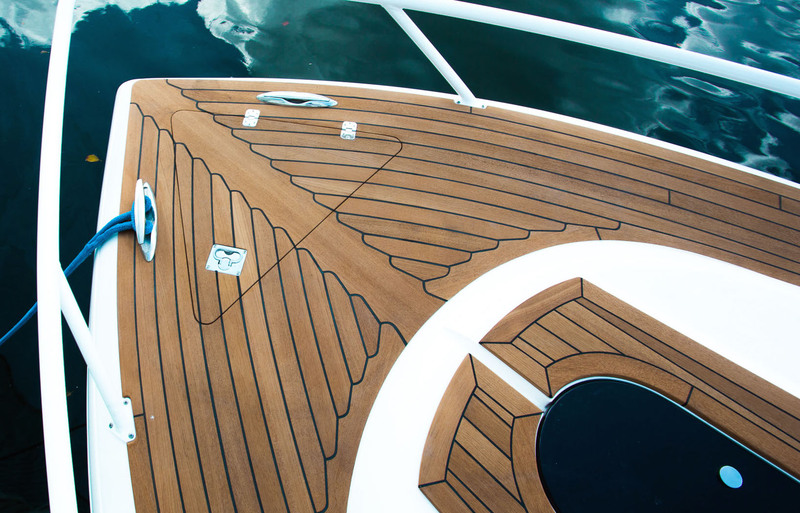 We value our role in the success of your Superyacht carpentry project and have worked with nearly every yacht manufacturer over our 33 years in Ft. Lauderdale, FL.